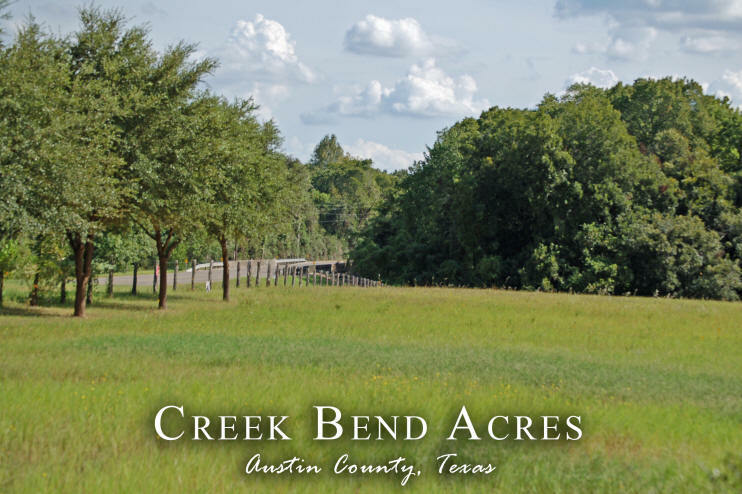 Conveniently located just minutes from the square in Bellville on FM 1456, this 4 to 5 acre tract (new survey required) is a beautiful property to build your home. Framed on the back and side with a deep border of trees culminating in Piney Creek makes this pasture rise the major building site. Board fencing along the paved country road with improved grass lends itself to horses or club projects. Light restrictions within the deed will maintain the integrity of the location. Electric access is nearby and community water is along the road. Ready for construction of new owners home.